CUA controllers have several add-ons for expanding the rhothor functionality. 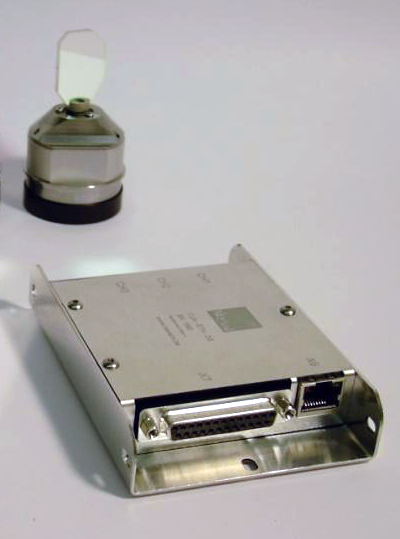 The rhothor™ laser deflection system is a completely digital driven scan head. 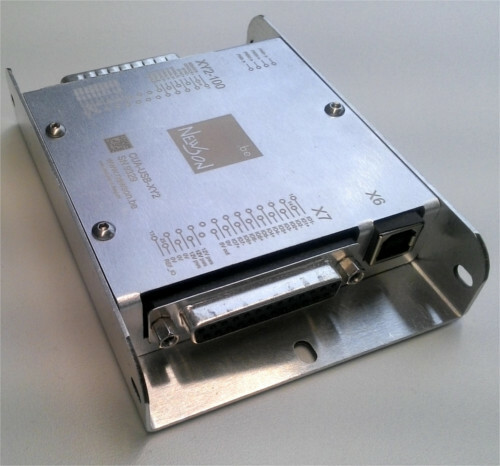 This hardware architecture gives the user the possibility to modify the system's internal dynamic behaviour. Configure and diagnose your deflection system with rhothor.exe, modify and test the behaviour of the deflection head. 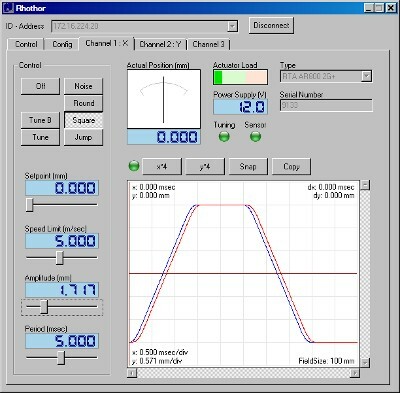 Build rich laser applications with the extended rhothor™ application libary. 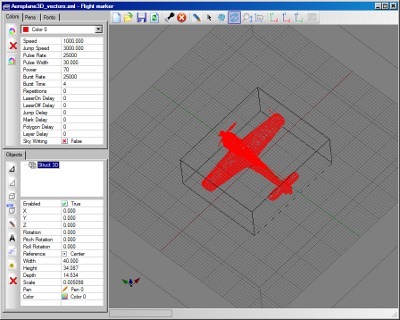 Flight SDK is designed to easily integrate laser marking technology into software environments. 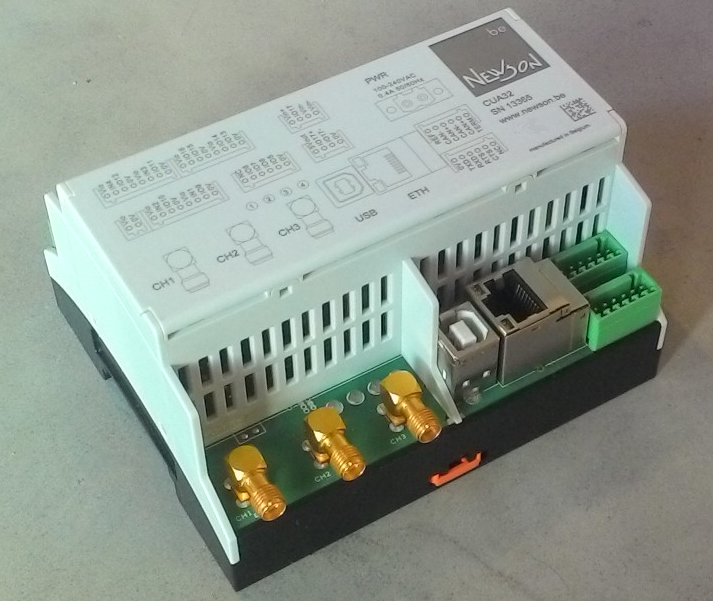 With a set of ActiveX components the SDK offers a starters platform for integrators.